Now is the time of the year when we see an increase of frauds targeting student who have borrowed loans in the past. Your lender or servicer will not work with a third-party to offer you any forgiveness or consolidation alternatives. 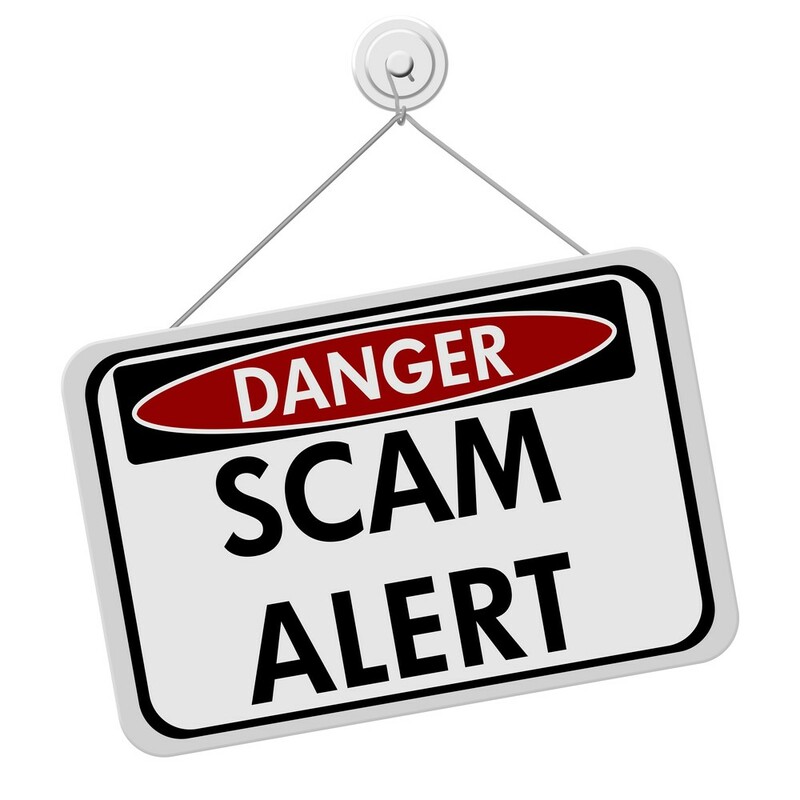 Contact your servicer or lender directly if you receive any calls, e-mails, or mail from such companies. For federal loans, you can find your servicer information by reviewing your borrowing history via www.nslds.ed.gov. DO NOT release any sensitive information to these parties and please call the Financial Aid Office (617.585.0125) with any questions.